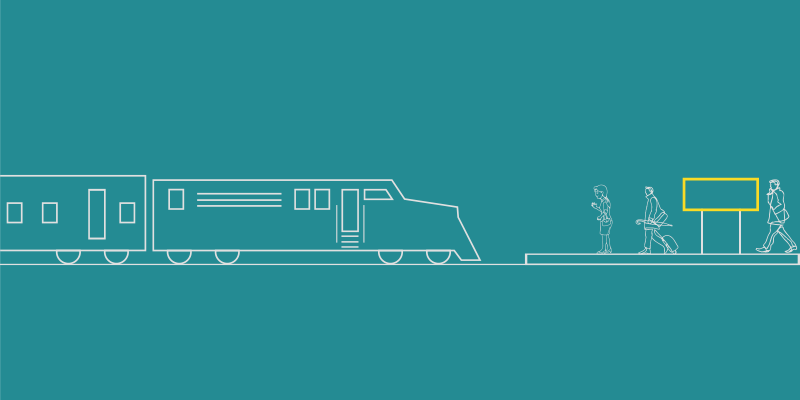 Remote Location Wait List (RLWL) is a specific wait list quota for tickets in any long distance trains. Though this is one of prominent waiting list categories, but the average passengers still do not have much idea about what RLWL means. Though this blog we would like to explore the unknown realms of this wait list quota. Is Remote Location quota available for remote wayside stations only? Sorry to disappoint you, but there is nothing remote about Remote Location Wait List (RLWL) in IRCTC. The quota is available for passengers wishing to board or de-board the train from even the major cities (stations) along the running route. If a train is traveling from Mumbai to Jammu Tawi, and it crosses New Delhi, even New Delhi can become a Remote Location station! 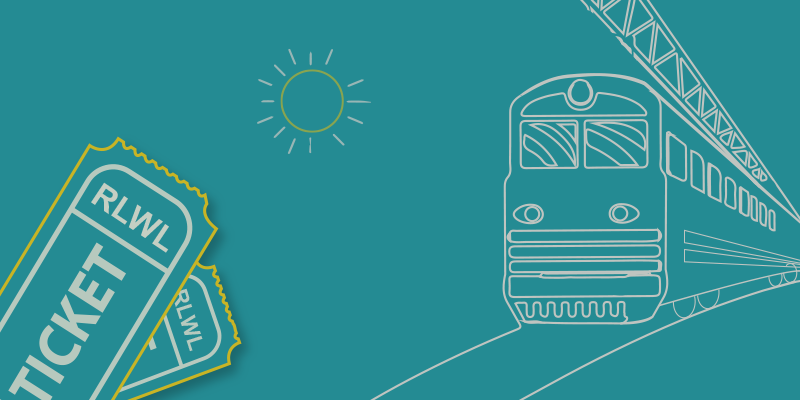 What then does Remote Location Wait List (RLWL) mean? Each train passes through many cities and metros along its route, during its end-to-end journey. A train may journey from Chennai to Howrah, but some passengers might want to take a journey from Visakhapatnam to Howrah. Ticket bookings (on Wait List) made by such midway passengers constitute the Remote Location Wait List. For any train, the maximum leverage is given on end-to-end journey bookings (from origination to termination points), but then there is a specific quota set apart for passengers wanting to board or de-board the train at an intermediate, major station along the way. 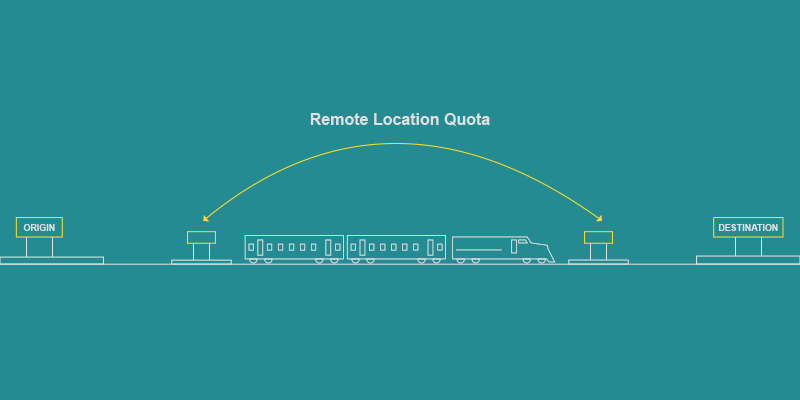 How is Remote Location quota set for specific stations? Each train has a different Remote Location quota. This number is set after studying the importance of cities or metropolitans, which the train passes through. The numbers set aside for each station are quite low as Indian Railways encourages end-to end journeys. Why was Remote Location Waiting List introduced? It was a catch it or leave it situation, for the railways and they decided to catch it! Trains plying across the originating and terminating points cross through many major cities along the route which could provide regular influx of passengers. Now, the problem with mid-point boarding or de-boarding is that the berths may remain empty for the rest of the journey leading to a loss of revenue. So, railways devised a mid-way. They created a special quota (with handful of seats for each station) and kept the larger chunks for end-to-end journeys. How seats are reserved under the RLWL? The count of seats, as per RLWL in IRCTC norms, varies from one station to the next and from one train to another. So a generalization is not possible in this regard. What are the Confirmation chances for RLWL? The confirmation probability of RLWL tickets remains low. GNWL (General Waiting List) is given first preference when it comes to confirmation. RLWL tickets are confirmed only when someone from your remote location station (boarding station) has vacated berth, through cancellation. What is meant by GNWL 91/RLWL 3? Such a status, confuses many average passengers, so let us explain. It means that as per the Remote Location Wait List you are third in queue to get a confirmed berth (when three people from your Remote Location station cancel their tickets). And based on General booking trends you are behind 91 people to getting a confirmed berth. What is the difference between RLWL and PQWL? 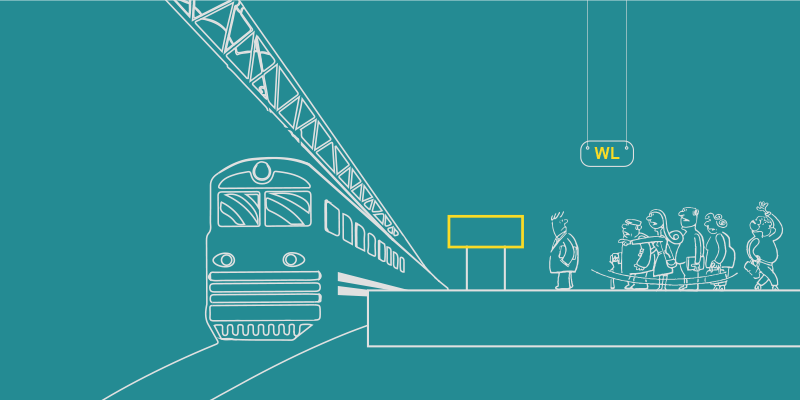 While the RLWL is available for passengers who wish to onboard or de-board at any major city or metropolitan along the train’s run, while PQWL (Pooled Quota Wait List) can only be opted for if you have boarded the train at the station of origin and wish to get down at any intermediate station. That’s what PQWL means. Thanks for unfolding the myths about railway reservations for the common people. Very much informative. Good….. Keep it up guys…. Well explained. Our confusion got cleared. Thank you. It is most informative, to general train users who either to confuse. Many confuse as Rl/el number 5 booked a month ago remains the same or slides to 3 or 2 on the day of journey. Railways while issuing such wait listed tickets should educate the public. Very informative – today i came to know about the RLWL status – Thanks for sharing such good information.